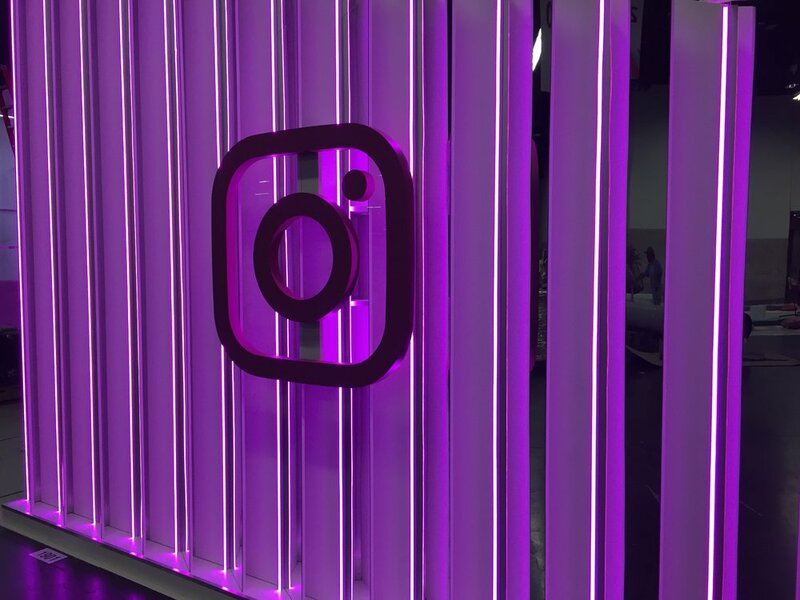 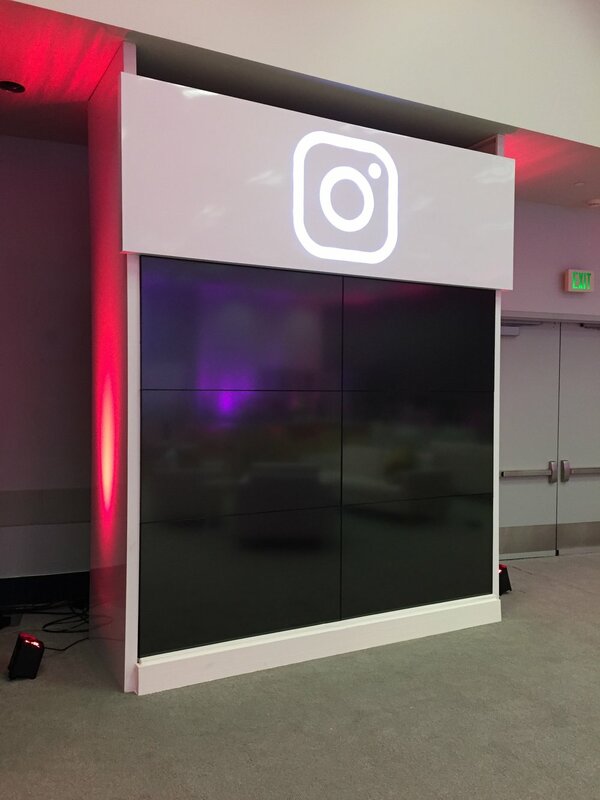 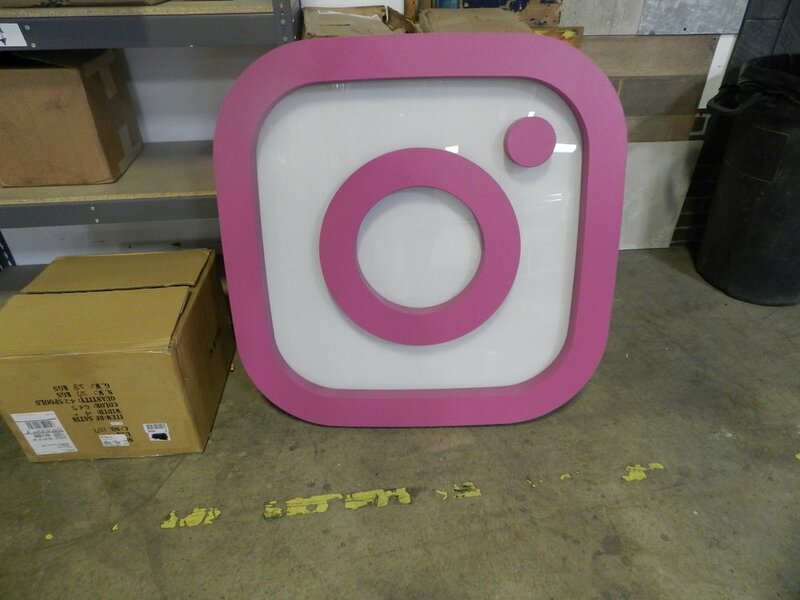 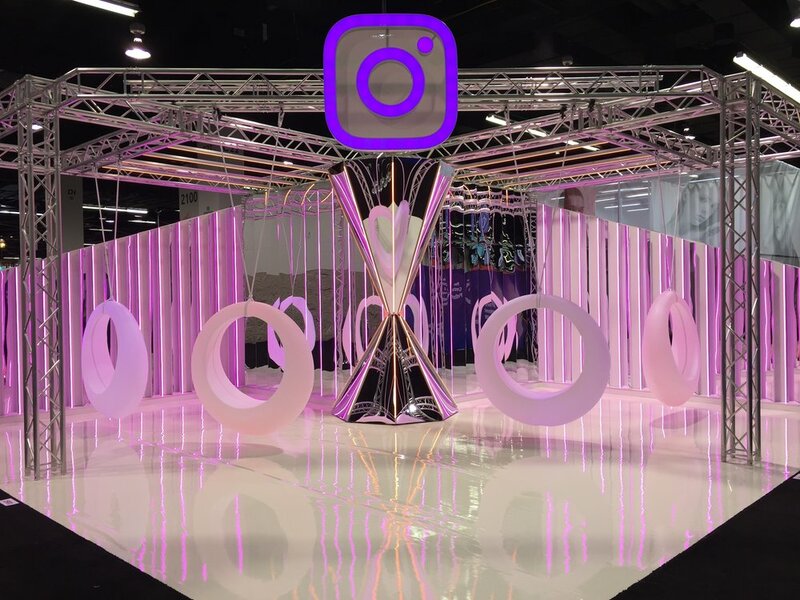 MadeFirst worked with Civic Entertainment Group to create two separate spaces for Instagram at the 2017 VidCon Expo at the Anaheim Convention Center. 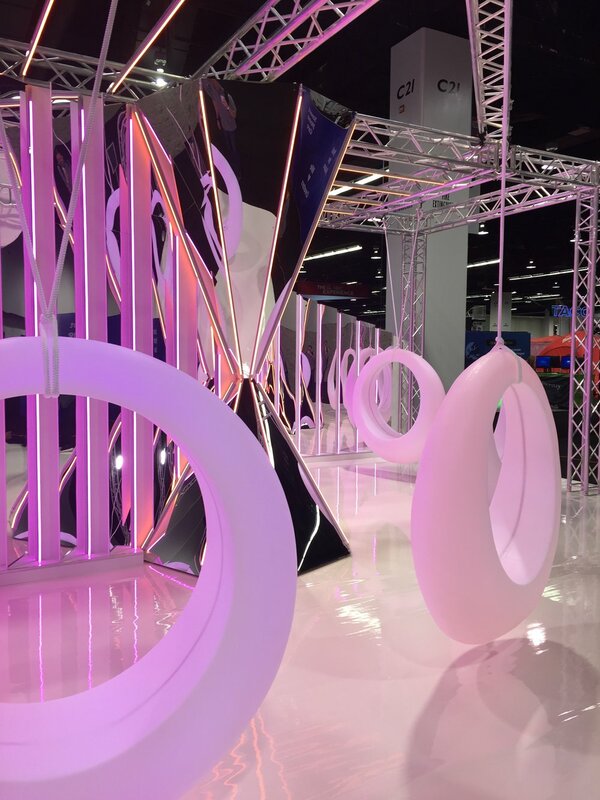 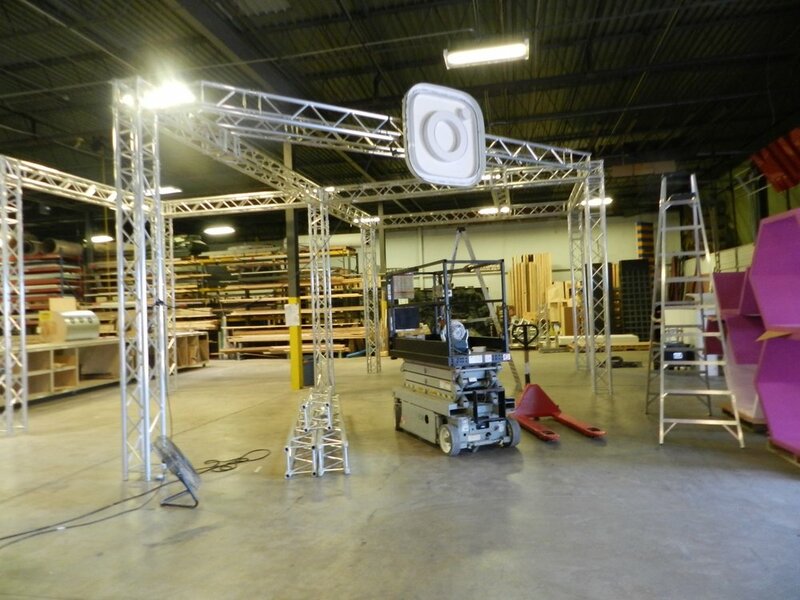 We were tasked with fabricating their Expo booth as well as their Creators Lounge. 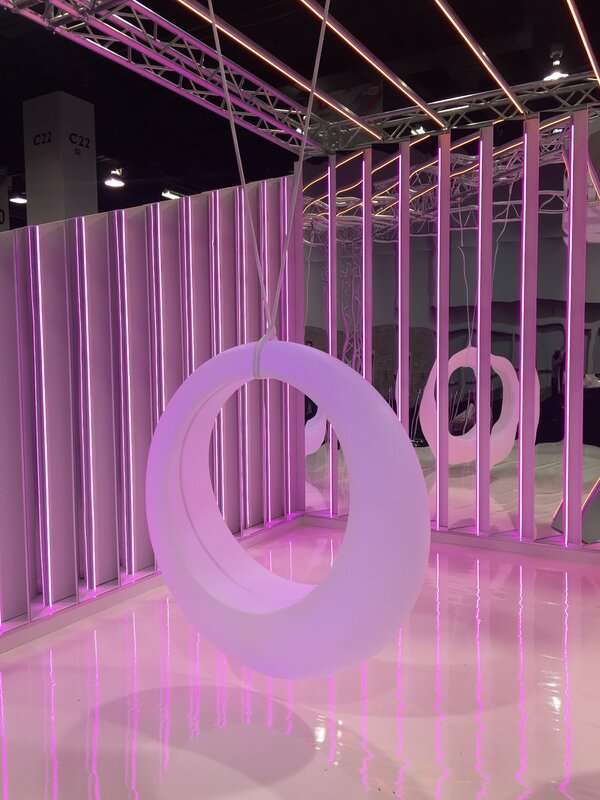 Their Expo booth included photo-ops, miscellanous walls and lighting. 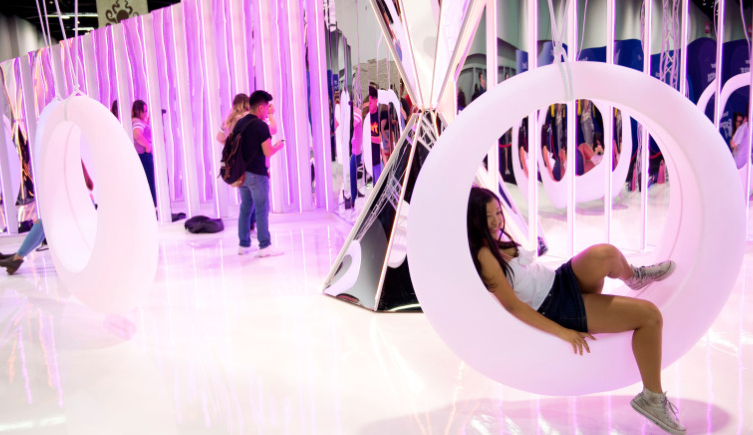 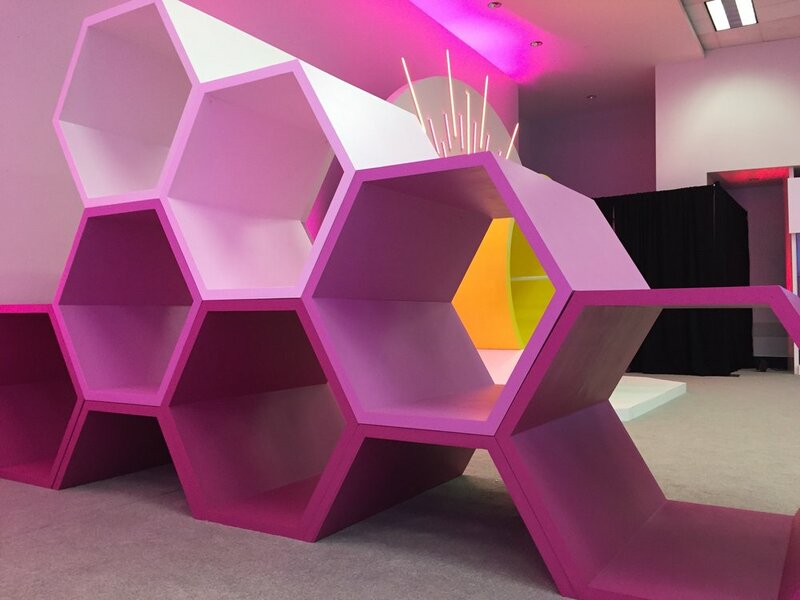 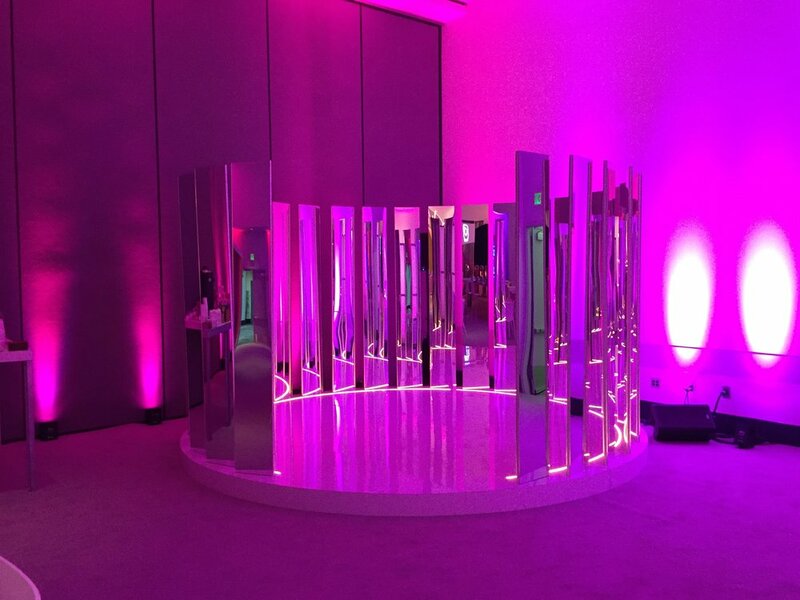 The Creators Lounge included a Hamster Wheel, geometric seating, logo wall and geometric dome.